Wage theft doesn’t only affect a worker and his family, all of the community is affected when employers cheat us out of pay. I want workers to know that there are places such as El CENTRO, to guide us and give us the tools to solve our problems. Immigrants are vital to New Mexico’s economy as small business owners, tax-payers, consumers, and in the workforce. Wage theft is a severe problem in New Mexico and can destroy the financial solvency of working families. It is the illegal practice of not paying workers for all of their work, including violating minimum wage laws, not paying overtime, and forcing people to work off the clock. At El CENTRO de Igualdad y Derechos, our Wage Theft Warriors are low-wage New Mexican workers, each with unique and traumatic stories of hardship wrought by wage theft, but with a common desire to seek justice and through courage and resilience to fight to recover their hard-earned lost wages and support other victims along the way. 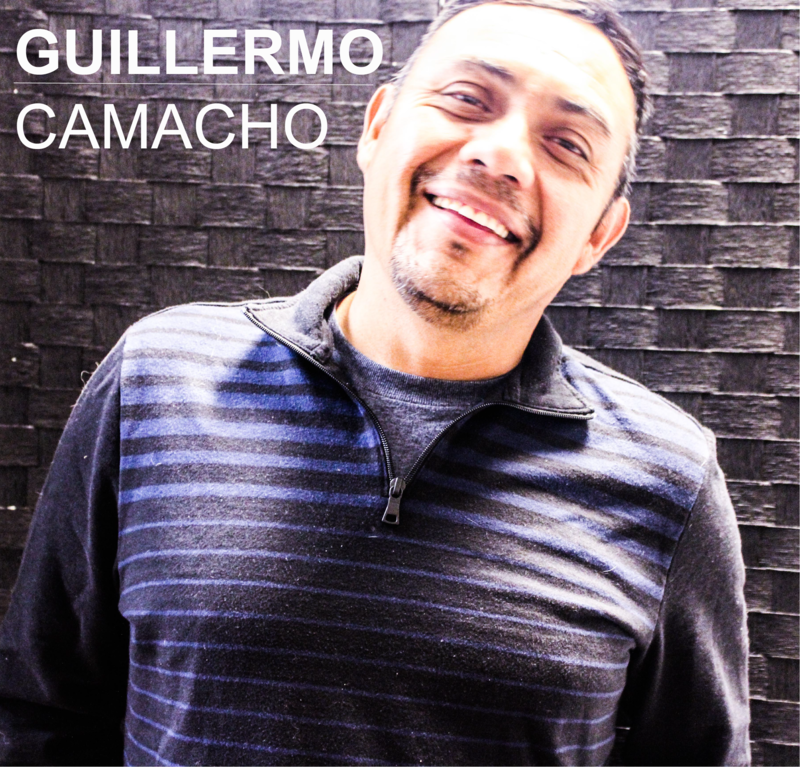 Guillermo Camacho is originally from Chihuahua, Mexico. He graduated with a BA from UNM, where he learned of El CENTRO and its history of activism in New Mexico. Guillermo worked eight months at a restaurant in Old Town, Albuquerque. Throughout these months, he regularly worked over forty hours week but was never paid overtime. After he brought that up to his former employer, his boss offered Guillermo to become a salaried employee. It wasn’t long, however, before Guillermo realized that the new classification was merely a way for the employer to avoid paying overtime. “Misclassification,” is another common form of wage theft whereby an employer qualifies a worker as salary to avoid having to pay overtime. He explains,“I realized I was a victim of wage theft when my boss started to pay me only 200 to 300 dollars a week. This affected me significantly because I was struggling to pay rent, buy food, and couldn’t afford to pay the rest of my bills. The stress that resulted from this affected my family; I had to find another job because it was impossible for us to continue like this.” He tried seeking help from the Department of Workforce Solutions (DWS). However, they refuse to believe him and to help him because of his immigration status. Having exhausted many pleas to his employer and facing the compounding stresses from not receiving pay for work performed, Guillermo was reminded of El CENTRO’s work. There he found a community of other workers that were facing similar abuses. The initial orientation he attended there gave context to how widespread and, in many cases, deliberate wage theft is. El CENTRO assisted him in finding proper legal representation. He recently completed an arbitration with his former employer, and he and his attorney are optimistic this matter will finally be favorably resolved after two years of struggle.